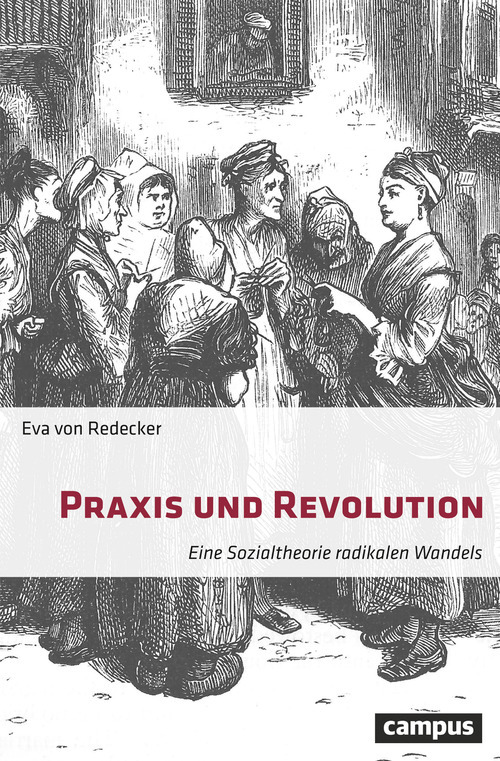 In August 2018, Eva von Redecker, the deputy director of the Berlin Center, published her new book entitled Praxis und Revolution: Eine Sozialtheorie radikalen Wandels. The book provides a philosophical study of the relation between practices of the everyday and large-scale political and social transformation. Under what conditions can interstitial changes assume revolutionary proportions? And which forces blocks their proliferation? Drawing on several literary case-studies, von Redecker promotes a revised concept of revolution as processual and metaleptic. In her social theory, subject and object of revolution blend into each other, as both are construed in the same register: as praxis. The German edition of the book can be ordered at Campus Verlag or Amazon. An English translation of the book is under preparation.